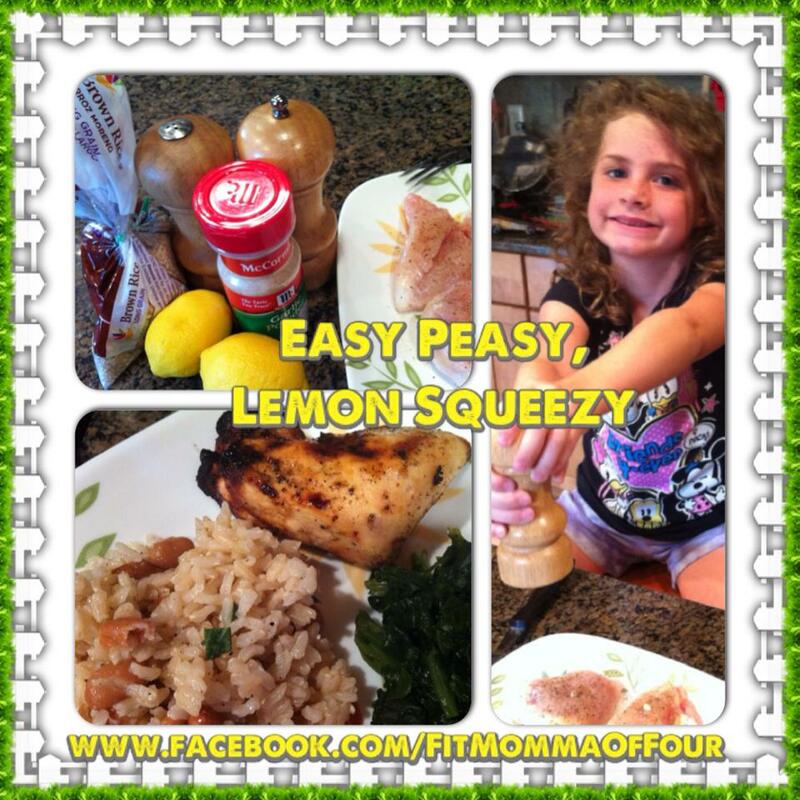 I love the light, fresh taste of lemon juice in just about any dish. In this recipe I use fresh-squeezed lemon juice as the base for a marinade for boneless, skinless chicken breasts but you could easily use this same marinade for fish as well. Mix ingredients in a small bowl & pour on top of chicken (or fish). Allow to marinate about 1 hour, covered in the fridge. You can then cook your meat on the grill (medium high heat - approx. 5 to 6 minutes per side) or bake in the oven (30 mins at 375 degrees).